Hot Picks! 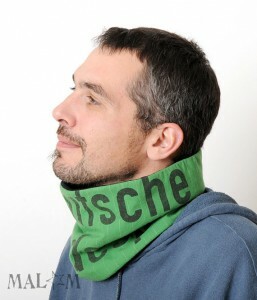 Men's Scarves & Cowls Home | About Us | Opportunities | Sponsorships | Contact Us! On this week’s Hot Picks themed collection, it’s all about bundling up with some of the most handsome and rugged handmade men’s scarves and cowls you can find! Our selection has some great gifts for the changing season, and they’re also a great way to add something stylish to your look that’s also practical when it’s cold outside. 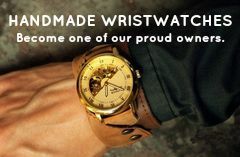 You’ll love the colors and designs we found, and the artisans who make these pieces are the best! Enjoy! 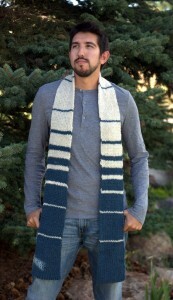 Men’s scarves aren’t just for looks – even though they do add something special to any man’s style. 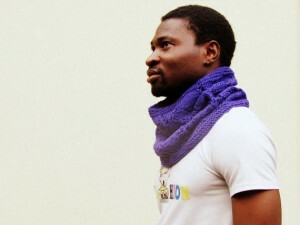 A handmade men’s scarf or cowl is a great defense against the cold and it can even keep your energy up and prevent you from getting sick. Your neck is home to lots of activity including blood flow, breathing, and nerves. Keeping this area warm ensures that your body doesn’t have to work so hard to warm up your blood or your breath when you’re outside. This cuts down on taxing your immune system and keeps you comfortable and relaxed at the same time. 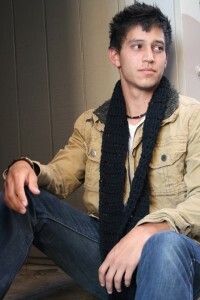 Scarves come in a variety of styles from long and flowing to wrapped and layered. 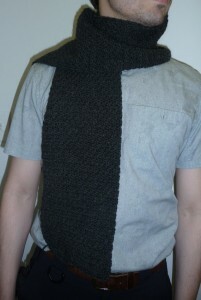 Cowls are also a trend right now, and they lend a really unique look to any man’s personality. When you select a handmade men’s scarf or cowl, consider the shape of your neck, how many layers you usually wear, and what type of jacket or coat you like to sport. 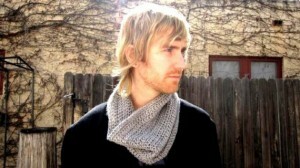 Less layers makes room for a chunkier or longer wrap scarf. 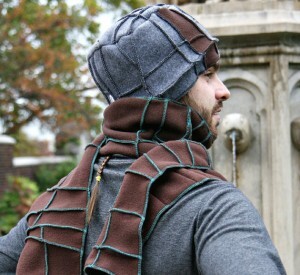 More layers work well with a cowl or thinner scarf to balance the look. Choose colors that blend well with your winter wardrobe – especially your favortie coats and jackets. 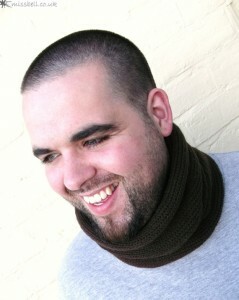 Here are a handful of our favorite artisan made scarves and cowls! Because some of these pieces are one-of-a-kind or custom order, the images will take you to the artisans complete shop instead of to the specific scarf. Feel free to contact that shop owner about the scarf or cowl you saw on Handmade Men and they’ll be happy to work with you! Tagged etsy, Handmade Cowl, Handmade Cowls, handmade men, Handmade Scarf, Handmade Scarves, Hot Picks!, Lindsay Parnell, Malam, Miss Bell UK, Scarf-Ace, SoLayna Inspirations, Something Pretty, Sue Stitch, The Yarn Kitchen, XMittens. Bookmark the permalink.